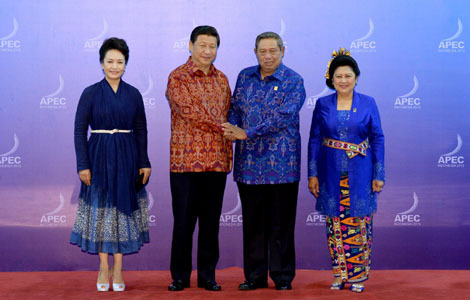 BALI, Indonesia - Preparations are in full swing for the 2014 APEC Economic Leaders' Meetings in the Chinese capital of Beijing, an official from the host city said here Tuesday. Zhao Huimin, director general of the Beijing's Foreign Affairs Office told a press conference said Beijing is making intensified efforts to the summit preparations. 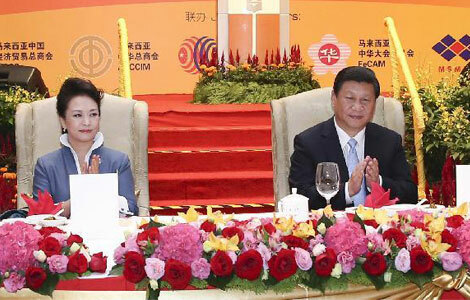 "The organizing committee has established an official 2014 APEC website and completed the design of the conference logo," Zhao said. 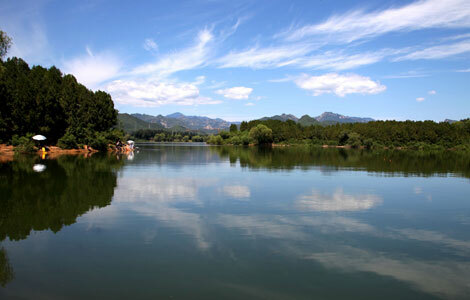 The 2014 APEC economic leaders' meeting will be held at Beijing's outskirt Yanqi Lake, 50 km northeast of downtown Beijing. 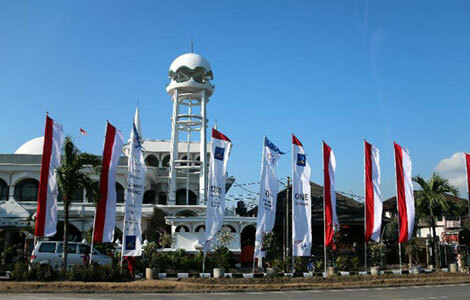 Currently one international convention center, one boutique hotel and 12 VIP villas are under construction, and they are expected to be put into operation by the end of 2013. 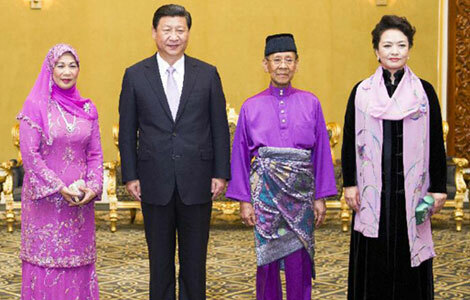 Zhao extended his thanks and congratulations to the Indonesian APEC organizing committee for the thoughtful arrangement and hospitality they made, saying his party has learned a lot successful experiences and good practices from Indonesia. "We will provide the participants with all kinds of tailored solutions, including room arrangements, catering menus, and language services," Zhao said. The Philippines will host the summit after Indonesia this year and China next year. Peru and Vietnam will follow in 2016 and 2017. The annual event will bring together 21 economic leaders, who will discuss a range of issues with the aim of boosting economic ties. APEC, which also includes the US, groups together members around the Pacific Rim that account for over half of the world's economic output.